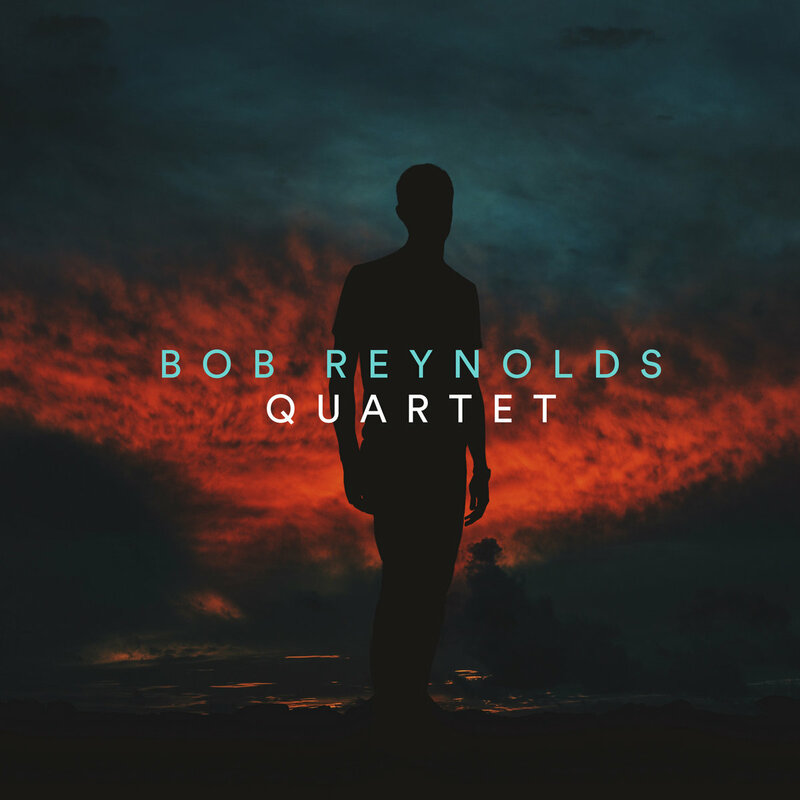 Bob Reynolds - Saxophonist. Composer. Melody Architect. What mouthpiece do you play? 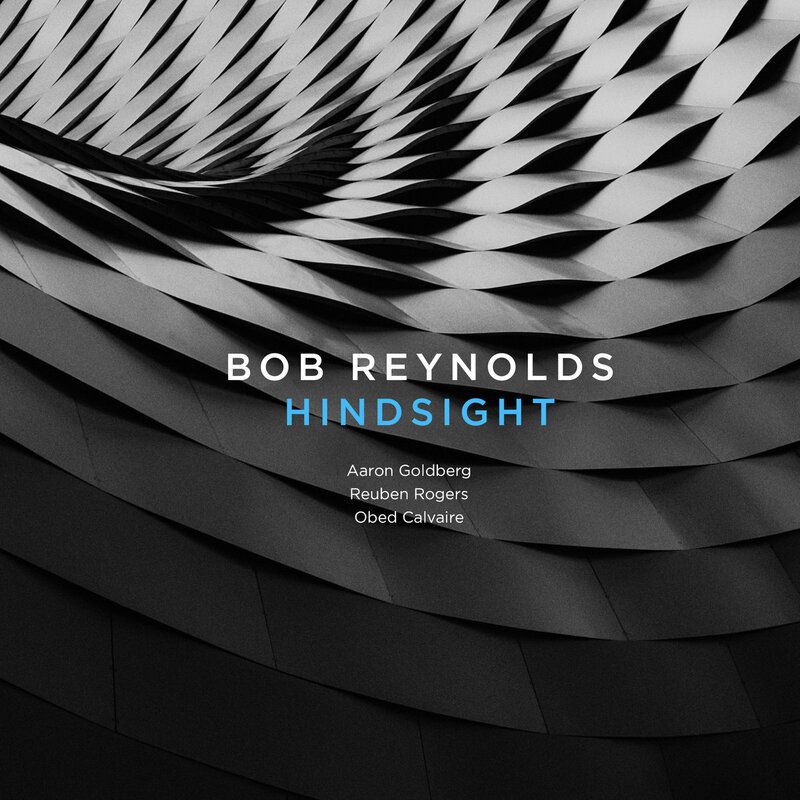 Bob Reynolds is an American jazz saxophonist and Grammy Award-winning member of Snarky Puppy. He's toured with John Mayer and Larry Carlton and released 9 solo albums, 4 of which landed in the Top 10 of Billboard's Jazz Charts. His headphones once fell off during a live Snarky Puppy recording. 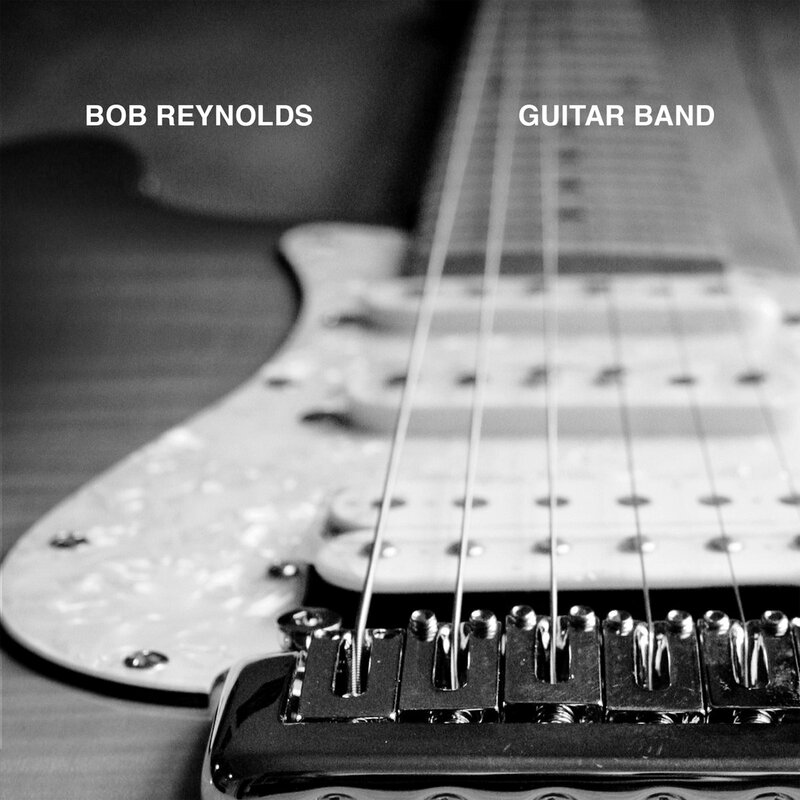 Bob is a pioneering educator who has coached thousands of musicians through his innovative Virtual Studio. More than 56,000 people subscribe to Bob's YouTube channel. Headphone failure occurs during the solo. Featuring Bob-as-zebra floating sax solo. Check out the full-length version on Spotify. "[Mayer's] seven-piece backing band was bolstered by the return of longtime horn player Bob Reynolds, whose blasts were a perfect foil for the guitarist’s noodling." I'll send you a few tunes from my #1 selling album, a couple "Behind The Music" stories to go with 'em, and a 'lil update from me—including tour dates, about once a month. I'll never share your email address, I send the emails (No spam! ), and you can unsubscribe any time with one click.